By registering for an event organized by ESN Buddy System Hradec Králové or by purchasing of Welcome pack, the person confirms they have carefully read, understood and accepted the Terms and Conditions. The person understands and accepts that no exceptions will be made in order to treat all participants equally. 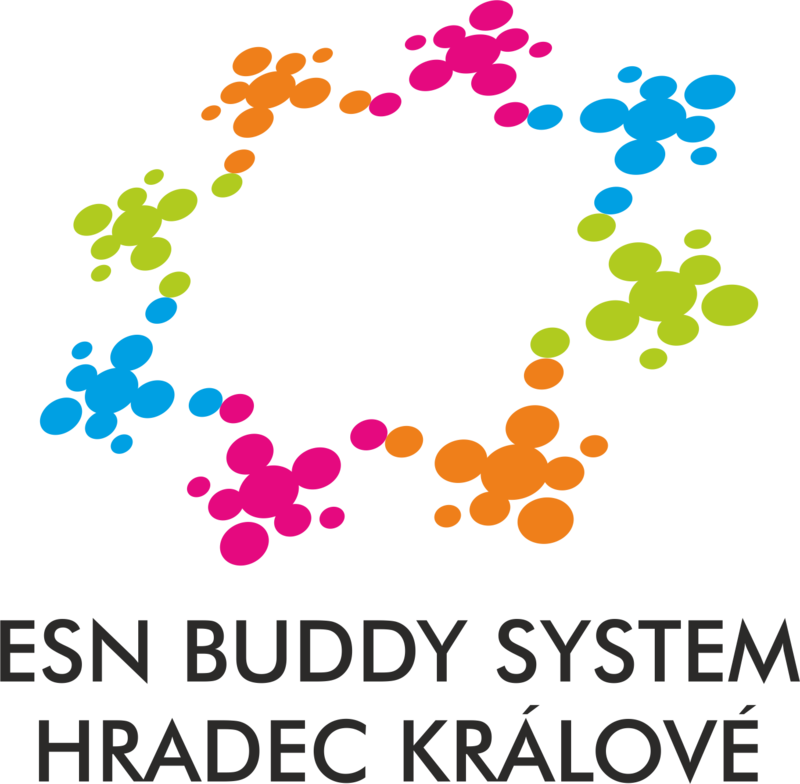 Each person has a possibility, in case of any lack of understanding, please contact any member of ESN Buddy System Hradec Králové or write an e-mail (info@buddyhk.cz). Please mind yourself, that services are provided by students (buddies) who help participants. These students work as volunteers and they are not paid. Only registered (if a registration is required) members can attend an event. The registration itself does not reserve the place on the trip. The registration for event is not valid until the payment has been received. The price of the trip must be paid before the due date stated in information from an appropriate person from ESN Buddy System Hradec Králové. If the registered person does not pay the reservation fee before due date, his/her reservation is cancelled. The participants are obligated to have health insurance, ID card (passport), or visa during events organized by ESN Buddy System Hradec Králové. ESN Buddy System Hradec Králové is not responsible for any problems that may occur due to an invalid or outdated passport, ID card, or visa. Any fees that incur due to these issues will be paid by the person. If a participant behaves indecently during the trip and in any way disturbs the other participants, they may be excluded from the trip immediately without compensation. ESN Buddy System Hradec Králové is not responsible for illness or injuries, lost items or damage before, during or after its events. If a person causes any damage to another person ́s property or themselves, the person is responsible for compensating the damages. Participants causing any damage to the third party will be liable for the cost of the repair. All participants must be present at least 5 minutes before the scheduled time. If the participant is late, they will not be refunded, nor will be entitled to reimbursement for the additional service, such as fares or entrance fees. ESN Buddy System Hradec Králové will not give a refund if a person is not present on the day of the trip, whether reason. If a person has decided not to attend an event for whatever reason, they are obligated to inform the trip coordinator as soon as possible. If a person who has already paid wants to cancel a trip, they must notify the trip coordinator about it. ESN Buddy System Hradec Králové is entitled not to give back a 100% amount of price of the event to a participant who cancels their reservation up to a few days prior to the date of the event. Due to the fact that some reservations (accommodation, transport) have been already paid. Participant who cancels their reservation 48 hours prior or less to the date of the event will receive no refund. All participants have the possibility of finding themselves a substitute. The participant has to send notification to the trip coordinator. The substitution is for free. If ESN Buddy System Hradec Králové cancels a trip for whatever reason, participants will receive a 100% refund within 10 days of the cancellation notification. Itinerary can be changed at any moment of the trips if unavoidable or beyond our control. Changes may include, but are not limited to, delays in transportation, changes in accommodation, or changes in the tour schedule.